Luka Megurine, Congratulations on the 10th anniversary. My music life has changed since I met Luka. With thanks, Rearranged the best masterpieces I made several years ago to a luxurious jazz orchestra and Luka sang. 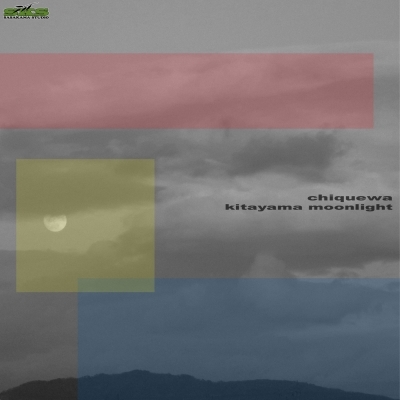 It is a nostalgic song made on the theme of "Kyoto Kitayama" which is my favorite place.